1. Join in club IKEA family - it's free. 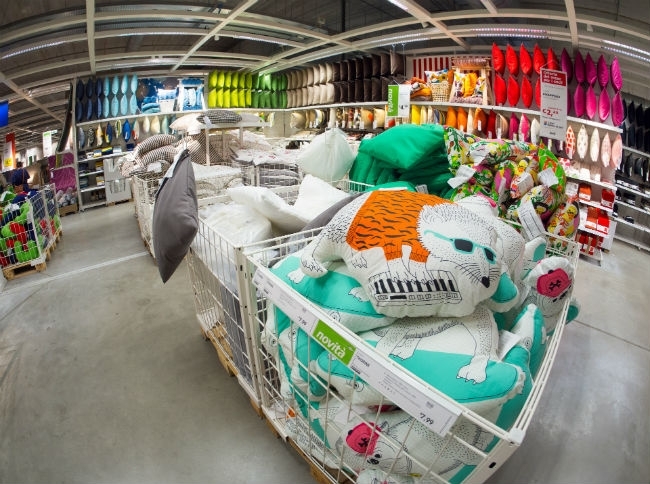 By joining the IKEA Family Club, you get a huge amount of benefits, which the company usually reports through the official website. 2. Start the journey at IKEA stores, "on the contrary", that is, from the beginning of the hall, and at the end, in the direction of the exit. So you quickly get to the most sought-after goods and to goods which are offered for sale. Otherwise, you will fall into labyrinth, from which it is almost impossible to get out until you have passed all the departments of the store. However, there is a small trick here: you probably already noticed that every 15 meters the direction of movement changes, apparently, so that buyers finally lose the sense of the reality of space. 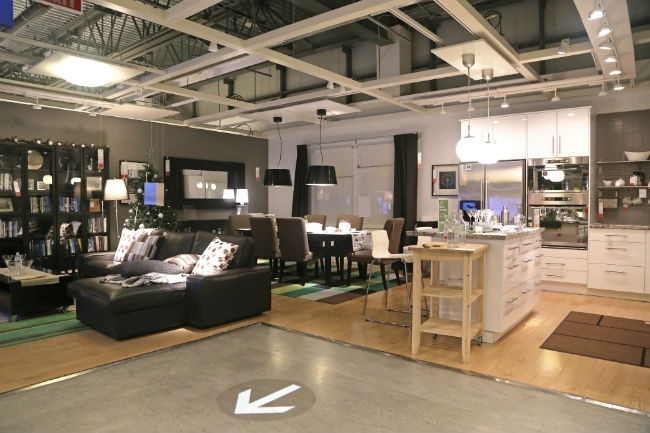 IKEA has shortcuts, but they are almost imperceptible to us, whether it is through the bathroom or a simple door next to the escalator. 3. Stay away from the sections, codenamed "will have to fork". Well, who can go past the mega-comfortable sneakers or practical hangers and clothes clips ?! And, remember, back in IKEA stores put up huge containers, Which is full of small things? It seems that things are cheap or on sale, although it is not so. Again, we do an incredible amount of unnecessary purchases. 4. Make yourself at home". Keyword - "AS IS". But in a relaxed state most people make rash acts. 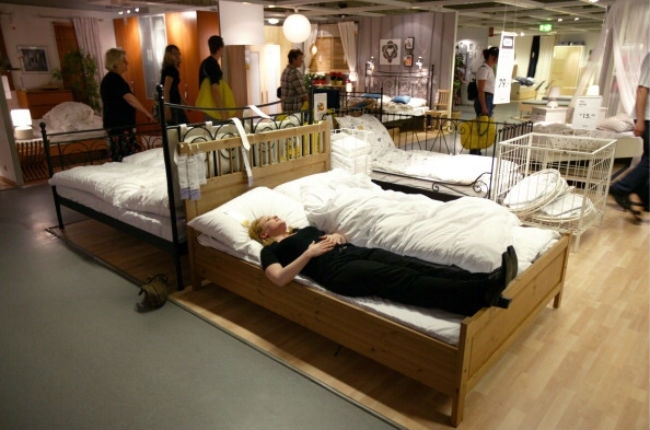 Moreover, lying on the bed in IKEA storeTake care to think about their own health, because no one is changing linens after each visitor. 5. Use the opportunity to entertain your kids for free. At IKEA stores have a mother and child room, as well as children playrooms for children above 90, see cm, but below 120, see height. 6. Watch for weekly updates, Closeouts and special offers, it is possible that the goods have been on your “waiting list” for a long time, which is marketed in a wonderful way today at a reasonable price.